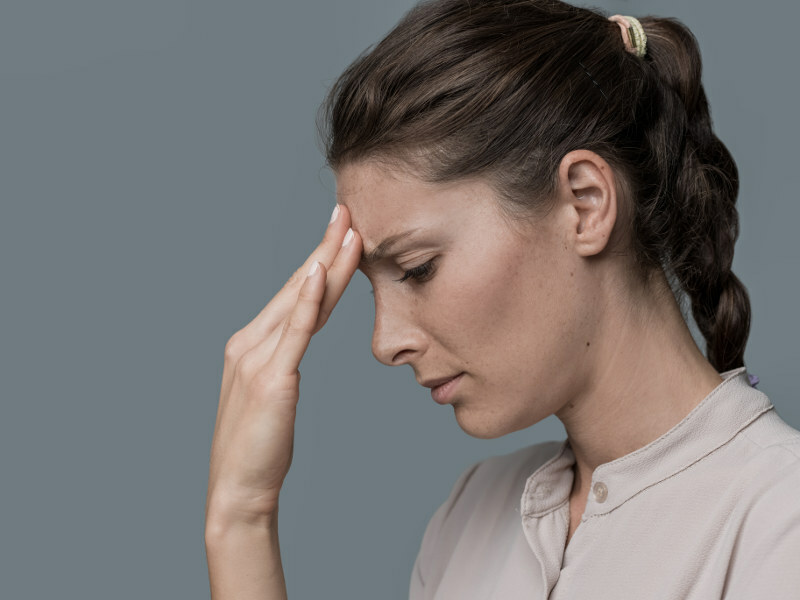 Approximately 90% of Americans suffer from headaches at least occasionally, and many try to get rid of them by taking over the counter medications. In some cases, the medicine may help, but not always. Those who experience more serious headaches or migraines may even head to their doctor, seeking a prescription. Unfortunately, these options may carry harmful side effects, including damage to the liver and kidneys, or even the risk of addition. Another option more people are turning to is chiropractic medicine, and many are seeing positive results. 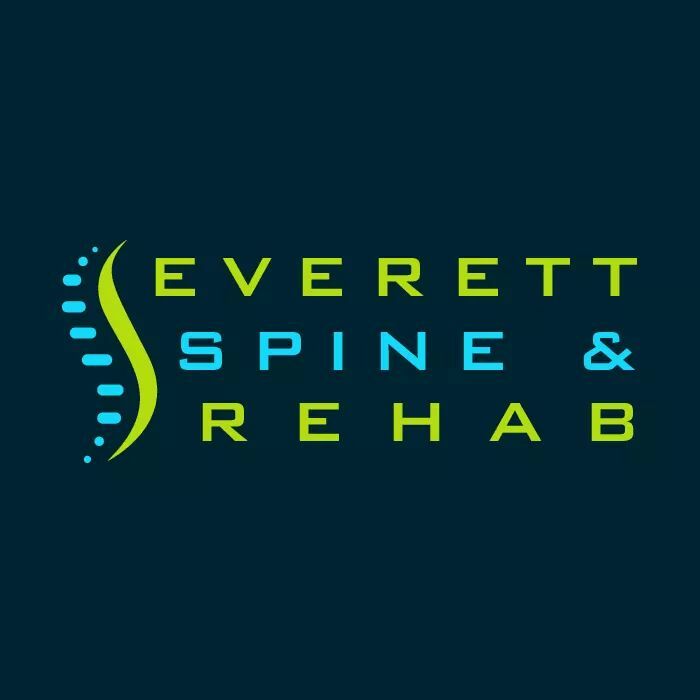 At Everett Spine & Rehab, we offer a range of services for those suffering from headaches and migraines including spinal manipulation, massage therapy, and other forms of naturopathic therapy.